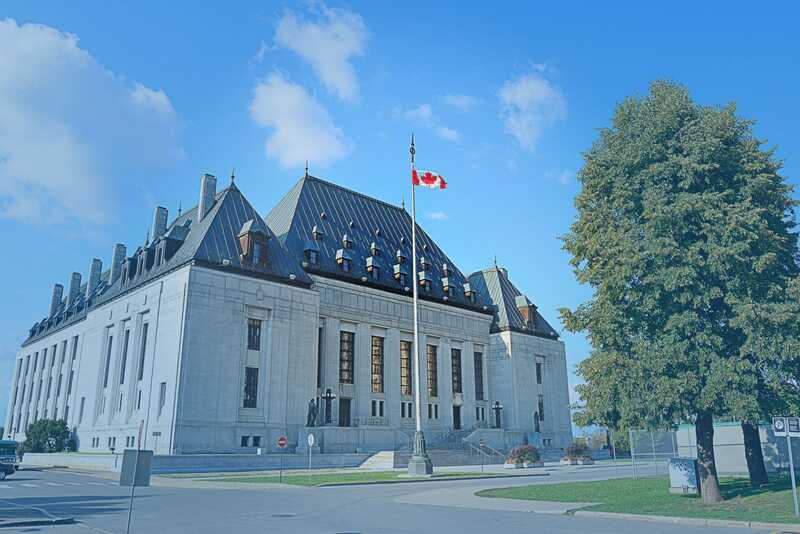 Companies doing business in Canada may find themselves prosecuting or defending legal proceedings in Canadian courts. This course provide information and insights for American corporations (and individuals) regarding a number of topics for those involved/to be involved in in such proceedings. In this program, Miller Thomson partners Douglas Best and Nafisah Chowdhury will, among other topics, discuss and provide information about Canadian: court systems; judiciary; legal proceedings; jurisdiction, class actions, mediation/arbitration and the enforcement of domestic and foreign judgments. Douglas Best has a broad commercial litigation practice with particular emphasis on corporate fraud, employment law, administrative law, regulatory law and general contractual claims and disputes. Acting predominantly for corporations for more than 25 years, he has gained considerable knowledge and expertise in a range of industries including transportation, real estate and financial services. Mr. Best also has particular expertise with respect to various injunction type proceedings, including those relating to the preservation and quick recovery of assets: Mareva injunctions, Anton Pillar orders and Norwich orders. Mr. Best is result-oriented and is committed to providing well-reasoned counsel. He has also written and spoken on various issues over the course of his career, most notably for the transportation industry on defending claims against carriers and for those clients seeking to recover assets taken in fraudulent circumstances. In addition to being a senior partner of the firm, Doug was also the firm's former General Counsel, and a former member of Miller Thomson’s National Executive Committee. Nafisah Chowdhury is a Partner in the firm’s litigation group. She obtained a Bachelor of Environmental Studies from the University of Waterloo in 2004 and a J.D. from the University of Toronto in 2007. Upon graduating from law school, Nafisah articled with Miller Thomson and was admitted to the Ontario Bar in 2008. Nafisah appears regularly before the Ontario Superior Court of Justice and assists with cases before various levels of court, including Federal Court and the Ontario Court of Appeal. She also assists with cases before various administrative tribunals. She currently enjoys a broad litigation practice encompassing areas as diverse as employment law, asset recovery in commercial fraud cases, judicial review of administrative decisions, and contractual disputes. Nafisah has a particular interest in regulatory law and has assisted clients with matters involving bodies such as the Information and Privacy Commissioner and the Ontario Energy Board. In her spare time, Nafisah is actively involved in community outreach. She is a board member of the Working Skills Centre, an organization dedicated to helping newcomers to Canada overcome barriers to employment.